Core Motion reports motion- and environment-related data from the onboard hardware of iOS devices, including from the accelerometers, gyroscopes, pedometers, magnetometers, and barometers. You use this framework to access hardware-generated data so that you can use it in your app. 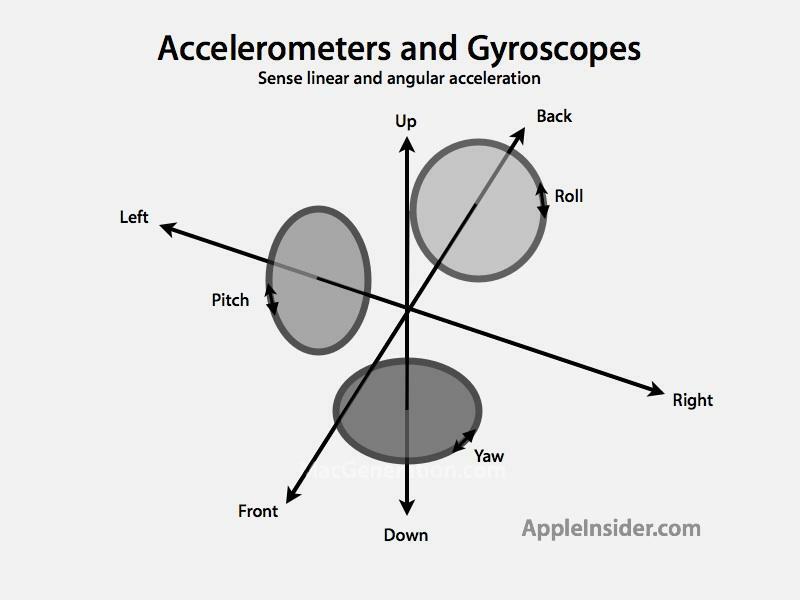 For example, a game might use accelerometer and gyroscope data to control onscreen game behavior. Many services of this framework let you access both the raw values recorded by the hardware and a processed version of those values. Processed values do not include forms of bias that might adversely affect how you use that data. For example, a processed accelerometer value reflects only the acceleration caused by the user and not the acceleration caused by gravity. //  Created by HappyBoy on 02/02/2018. //  Copyright © 2018 Jason. All rights reserved.